Sometimes I wonder what would happen if we just ditched this rule! The rule in question is windward boat gives way to leeward boat. If you ditch that what would you replace it with? OK. I am not sure if my logic is correct but I thought the reasoning behind the rule to give entitlement to luffing rights was probably as result of other rules. Thus a boat establishing an overlap from clear astern and within two boat lengths does not gain luffing rights to protect their wind since their favoured course would be to go to windward rather than leeward. Am I correct in proper course does not apply? 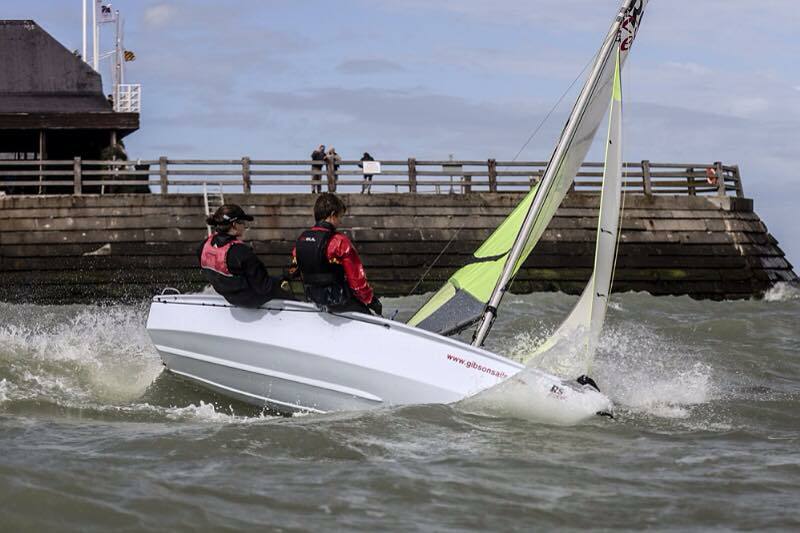 A boat that does establish luffing rights can protect their wind right up to forcing the other boat to head to wind at which point if windward boat pass head to wind would be required to keep clear until on a close hauled course. I tried to explain it politely, but I apparently didn't persuade you to join us in the 21st Century. There is no longer a rule that gives an entitlement to 'luffing rights'. Rule thirtywhateveritwas, which said 'a boat may luff as she pleases' was removed in the 1995 rewrite. Luffing to protect your position and your clear air is not prohibited, but is subject to the limitations in rules 16, 17, and 14. Luffing rights, such as they were, were only enunciated in the rules as a starting point so that limitations could be imposed upon those rights. I don't think the concept of tactical defensive or offensive luffing, or rules affecting it have ever been as a result of, or facilitative of any other rule or rules. In the language of recent rules, a boat does not 'establish an overlap', boats 'become overlapped'. Any boat that becomes overlapped (to leeward) from clear astern gains right of way, subject to limitations on changing course under rule 16, and initially, under rule 15. If that boat became overlapped within two boat lengths, she is additionally limited to not sailing above her proper course, by rule 17. You are not correct to say that proper course does not apply. Your last paragraph is not clear to me. A leeward boat may change course towards the wind. (luff), and a windward boat is required to keep clear as long as the leeward boat stays on the same tack, that is, up until the leeward boat passes head to wind, when rule 13 While Tacking applies. Why is the method of establishing the overlap so important as to give rise to this right? I can only answer your first question with another:Why should she be prohibited from doing so? In answer to your second, The right of any boat to change course is limited only by other applicable rules. The RRS in general, are an 'open'rule set: Anything which is not forbidden is permitted, in contrast to a 'closed' rule set, like some class rules, where Anything not permitted is forbidden.